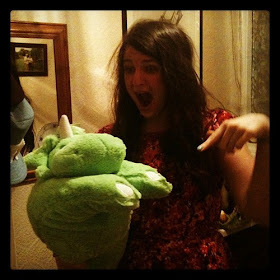 t*rexes and tiaras: My Topshop sale picks..
Having recently reached a bit of a milestone, I'm starting to wonder if maybe I'm feeling my age, when it comes to fashion trends. I've always been someone who knows what they do and don't like, but recently more than ever I've been despairing at some of the things which are on sale on the high street. Crop tops, cold shoulders and Granny-slipper-mules are never going to be my cup of tea. So, I guess what I'm saying is...it's been a while since I shopped in Topshop. 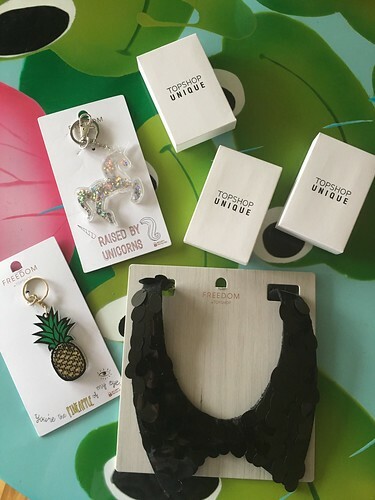 Last week, I saw someone post about some cute brooches they'd picked up in the Topshop sale. 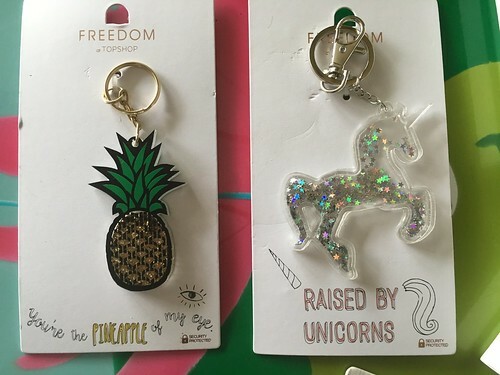 They sent me a link and there were a couple of enamel pins from the Topshop Unique range on sale. I placed a Click+Collect order and ventured in on Saturday to pick them up. As I was in the queue for the counter (unsure why there only ever seems to be one of the umpteen members of staff behind the counter when it's busy) I had a little look at the jewellery display, most of which was also on sale. 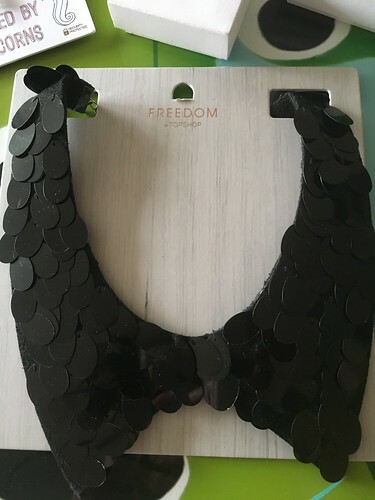 This sequin collar necklace was £1 and the two keyrings (pineapple) and unicorn were £3.25 each. 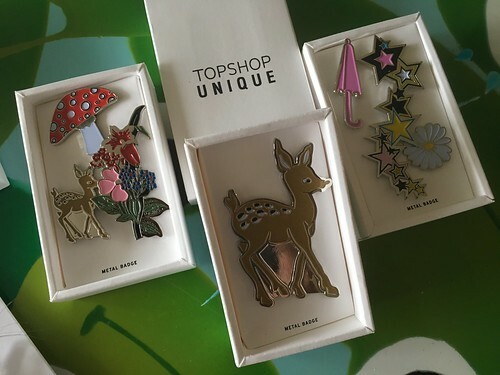 As for the pins I'd ordered - this deer was a lot larger than I'd expected and was down to £2, whilst the others were boxed sets of three pins, all down to £5. I think there are also some other options available, but they all seemed quite similar. I particularly liked the colourful stars in this one. Those pins are really gorgeous!! They're great, a total bargain! 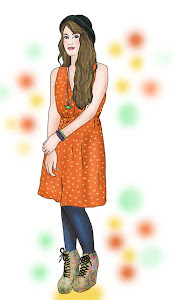 I think maybe I'm just happier these days doing my own thing when it comes to fashion. £1!! Let me know if you want me to try and get one for you.